No, I didn’t die or fall off the face of the earth. I just sometimes have a chaotic life around here with 5 kids, and being in school, and coaching running, and training for marathons and all that jazz. I was actually working on a new kit for this week, but I didn’t quite wrap it up in time, so that’ll be here next week. In the meantime, here’s one of my fairly recent releases back from Two Peas. I love this kit. The colors and the theme! I hope you do, too. See you next week with a brand new kit! Yay! 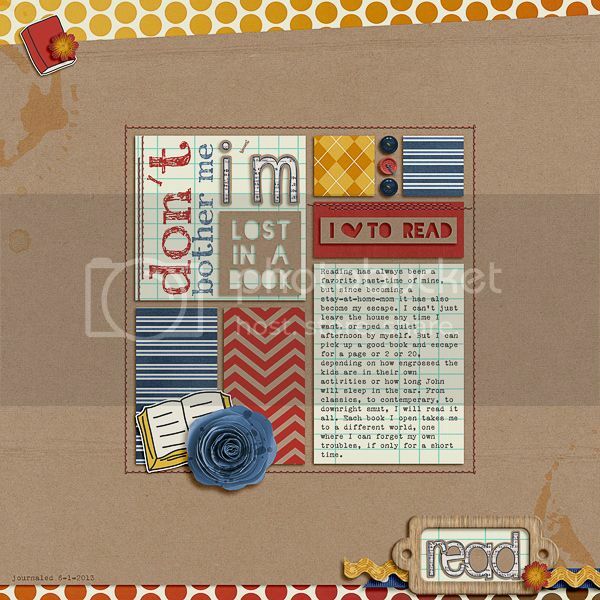 This entry was posted in Kits, Scrapbooking on June 6, 2013 by admin. Week 2 went “ok”. Not as smoothly as week 1. The fast days were both fine – same story as before. I’m generally fine up until 2pm, then it starts to get a little hairy. But, it comes and goes and as long as I keep myself busy, it isn’t too bad. I’ve fallen into a good rhythm of eggs/spinach/cheese with fruit for breakfast and the Strawberry Poppyseed Chicken salad from Panera for dinner. Now lets talk about Thurs, Friday, Saturday. Hoping as we go along, my desire to eat the world on ‘feast’ days will diminish. But we are talking about a 42 year food addiction here, so I guess we are operating in baby steps. And 1/2 pound lost considering what I ate – I’ll take it! 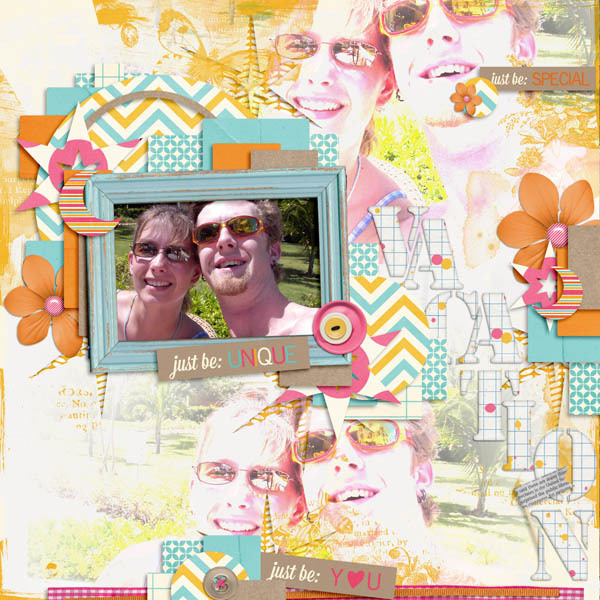 This entry was posted in Eating Ups and Downs on June 3, 2013 by admin.